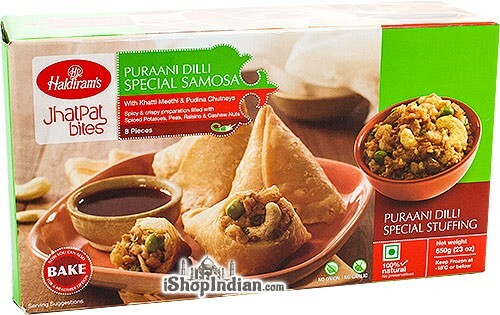 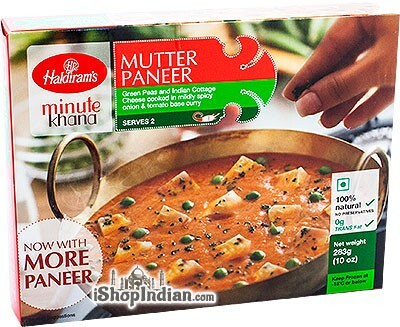 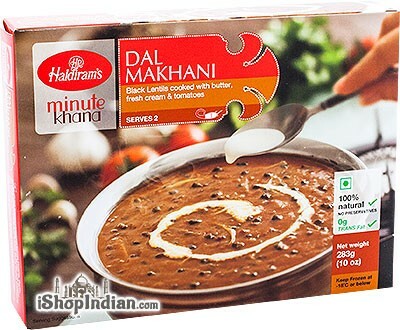 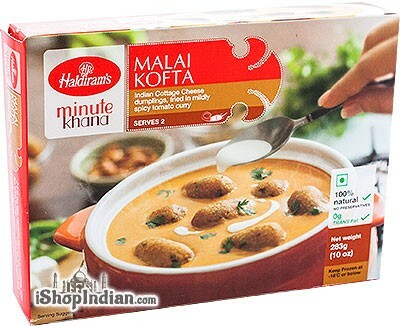 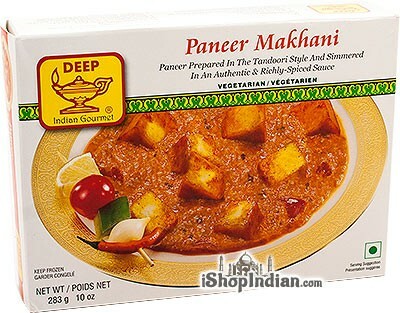 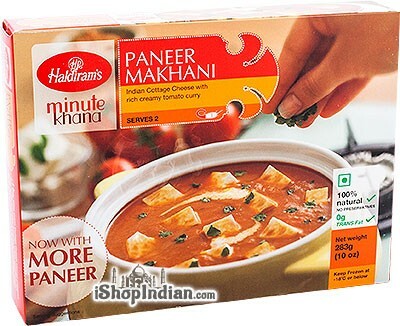 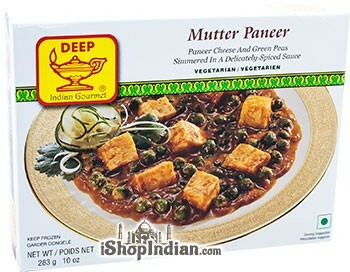 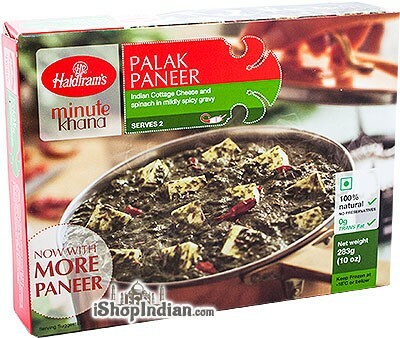 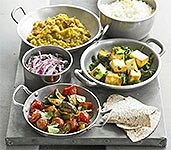 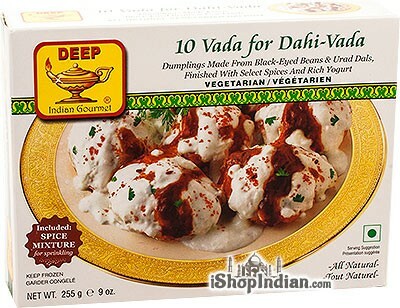 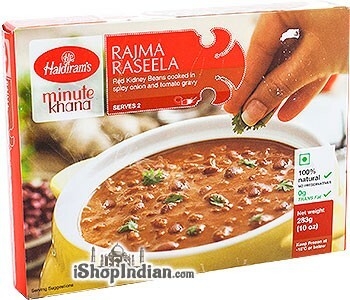 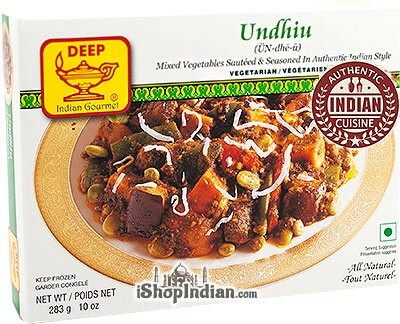 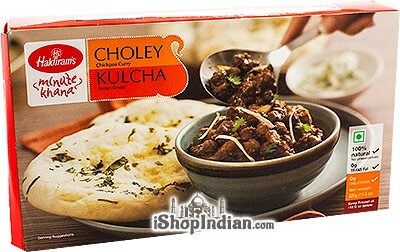 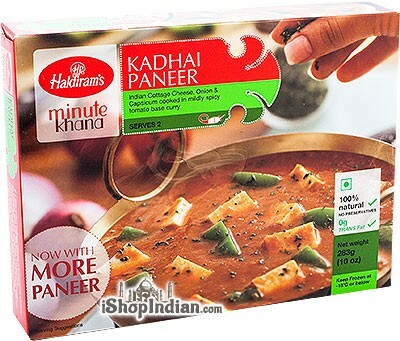 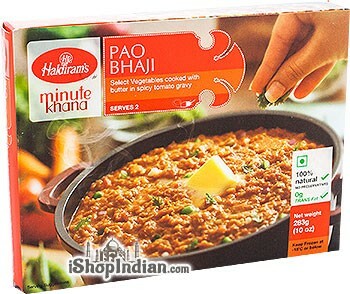 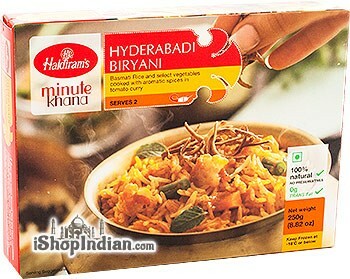 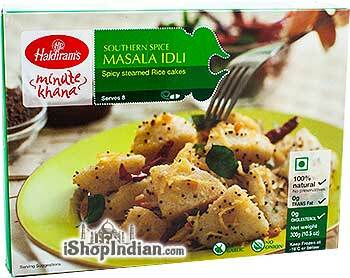 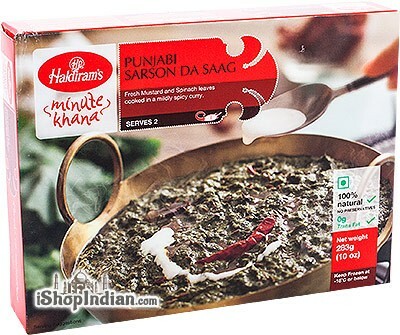 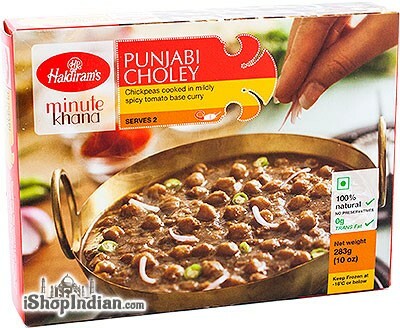 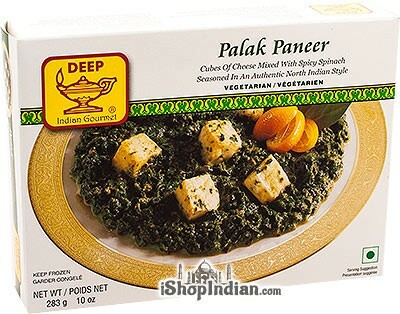 Buy Indian frozen meals online here. 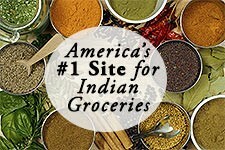 We ship everywhere in the USA. 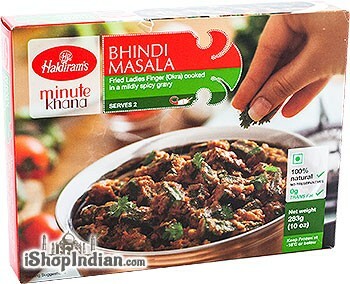 Restaurant quality meals in the comfort of your own home is just minutes!